Golf carts are a fun and easy way to explore the island.  Kelleys Island General Store offers four & six seat gasoline golf car rentals to adults 21 and older. They are available on a first-come, first-serve basis; reservations are not available at this time. In-season rates extend from Independence Day weekend through Labor Day weekend. Weekend & holiday rates apply Memorial weekend through Labor Day weekend. All dates and rates are subject to change. For off-season rates click the “Off-Season Rates” link below. Daily rates extend from open through one hour prior to close. Overnight privileges can be added to any hourly or daily rental due back one hour prior to closing. Overnight rentals are due back within one hour of opening the next day. Late arrivals will be billed at the hourly rate. Extended rentals are due back within one hour of opening, following the final day. Late arrivals will be billed at the hourly rate.